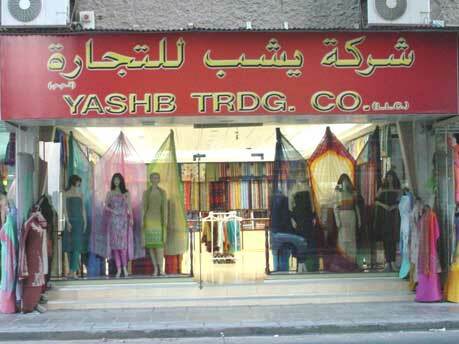 Home Sharjah Fashion Textiles	 Yashb Trdg Co. Fashion moves with Yashab Tex. LLC. Special Dupatta Suits.